Volunteers play a key role in supporting our Major Events team to organise three of Back Up’s biggest annual fundraising events: the City Dinner, the Back Up Ball, and the Front Row Event. 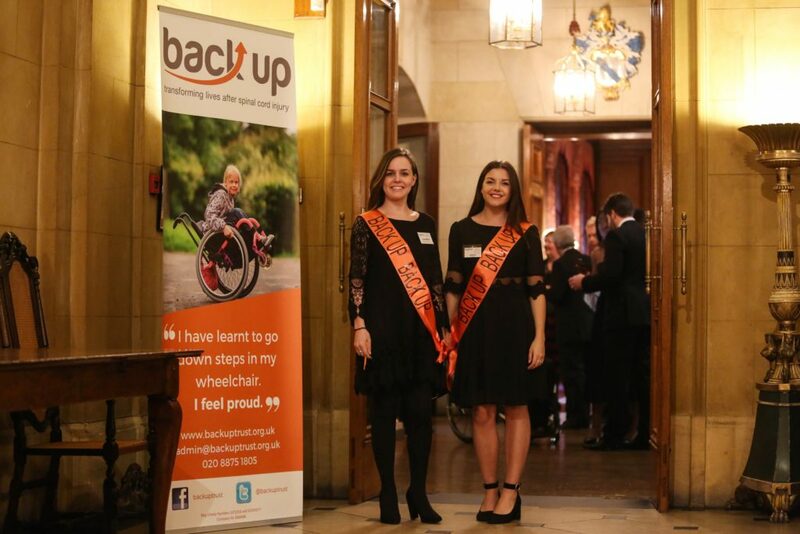 Each event raises valuable funds to help Back Up continue its work transforming the lives of people affected by spinal cord injury and all three have a committee of volunteers which meet regularly throughout the year. If you love sharing ideas, working as part of a team, are highly organised and would like to support Back Up in its values and aims, then this may be the perfect opportunity for you. To find out more, please download the role descriptions below or contact Emma by email or call her on 020 8875 1805. We will keep your details on file, and once a position to join the committee becomes available, we will be in touch to invite you to apply.